During November and December, the Boston Summer Seminar (BSS) blog is profiling the four sites at which BSS participants are invited to conduct research during their residency in Boston. We hope these profiles will encourage you in your exploration of each institution’s holdings, and prompt helpful conversations with the Seminar Director and Seminar Archivists in preparing your proposal. This week we take a peek at the Archives & Special Collections at the Schlesinger Library. On August 26, 1943, Radcliffe College received from alumna Maud Wood Park (1898) her collection of books, papers, and memorabilia on the suffrage movement, in which she had been a leader. Park’s “Woman’s Rights Collection” became the nucleus of a research library called the Women’s Archives. Originally imagined to document the politics of women’s rights and reform, the collection was then expanded by Radcliffe College to encompass many other activities and ambitions of women. In 1965, it was renamed to honor Harvard University historian Arthur M. Schlesinger and his wife Elizabeth Bancroft Schlesinger, who had supported the effort from its beginning. In the subsequent surge of a new women’s movement, as feminist activists highlighted the importance of women’s history and created their own documents and publications, the collections multiplied very rapidly and have continued to do so ever since. 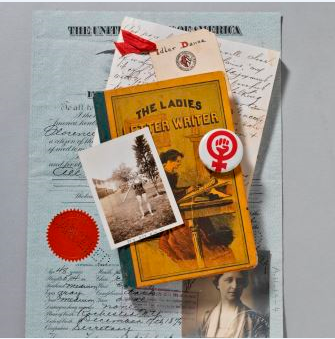 Now part of Harvard University’s Radcliffe Institute for Advanced Study, the Schlesinger Library prides itself on being an outstanding repository for materials documenting women of the United States at home and abroad. With the finest collection of resources for research on the history of women in America, the library’s holdings are strong in: women’s rights and feminism; health and sexuality; work and family life; education and the professions; and culinary history and etiquette. Library holdings date from the founding of the United States to the present and include more than 3,200 manuscript collections (including personal papers, family collections and organizational records), 100,000 volumes of books and periodicals, and films, photos, and audiovisual material. The Library offers grants and has a regular program of in-house exhibits. 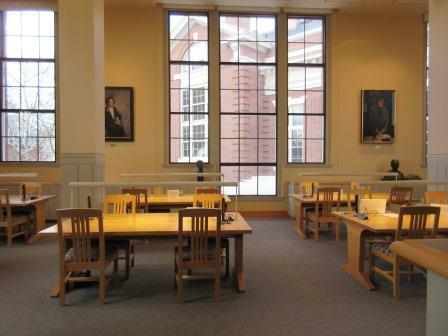 The Schlesinger Library is open to the public and welcomes all visitors. Several online tools are openly available for discovering materials of research interest. All Schlesinger holdings are cataloged in HOLLIS+, the Harvard Library discovery tool. Schlesinger finding aids/inventories to manuscript collections are available in Harvard’s OASIS system. 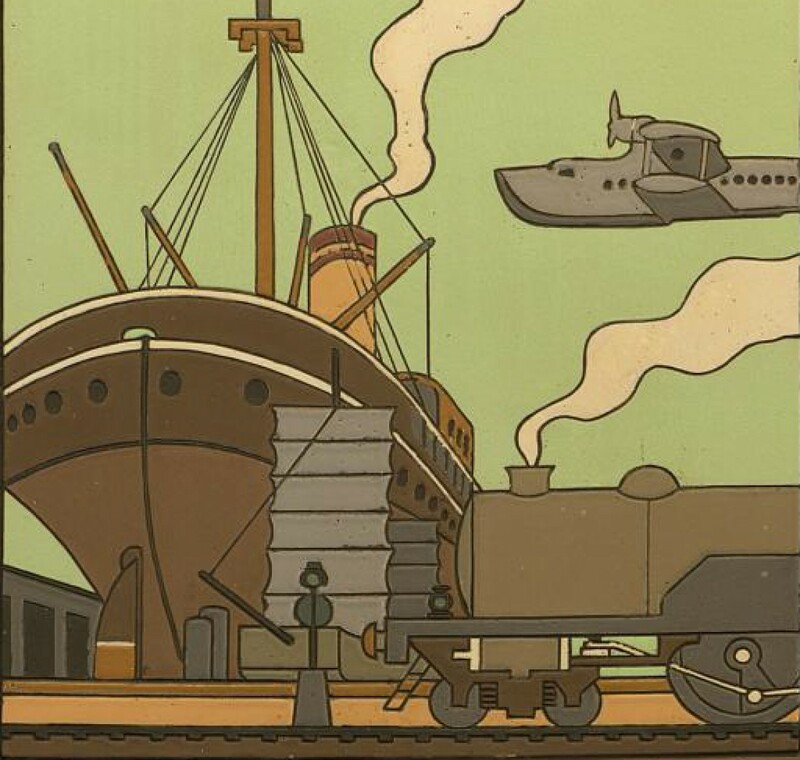 Harvard’s image catalog, VIA contains over 40,000 photographs from the Library’s collections. We invite researchers to explore these tools and to learn more about our collections from our subject guides. While not an exhaustive list of subjects, the guides present a sampling of the variety of topics and materials available for research. Please just Ask a Schlesinger Librarian for assistance. All researchers are encouraged to review our visitor’s guide in advance of a research visit. The library maintains a dynamic Facebook timeline as well as a recently launched Reading Room Twitter account. We encourage researchers to share their research finds on these social media channels. The Library also has a Flickr stream which is continually growing, offering a fun way to browse images and see more of the Library’s holdings.